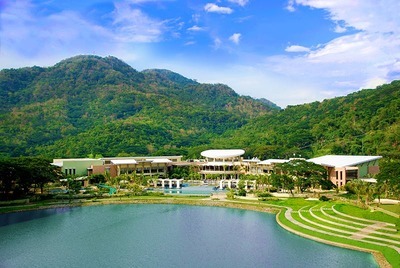 Supporting Hamilo Coast’s commitment to responsible stewardship of nature and the seaside community’s natural topographies, FREIA at Pico de Loro Cove also takes pride in its features that allow sustainable green living and consider cost-efficient operations. 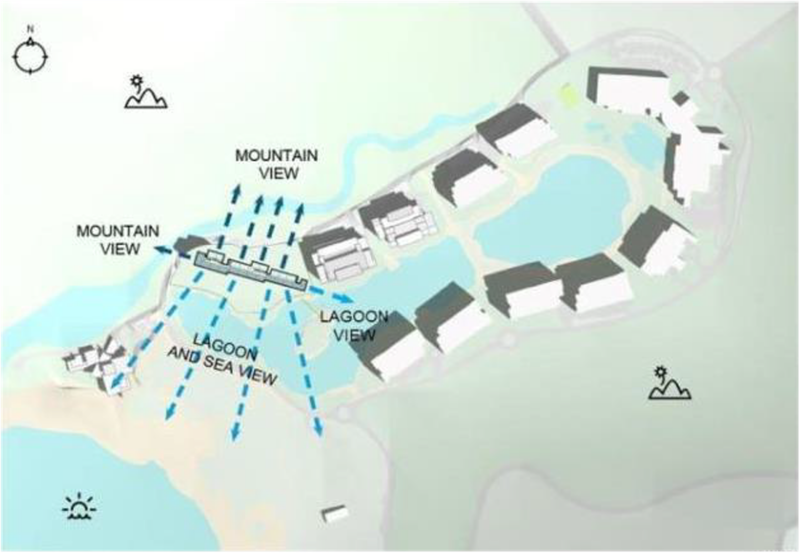 For instance, natural ventilation and daylighting, photovoltaic roofing, and an efficient waste management system will ensure reduced carbon footprints on the part of the residential community. 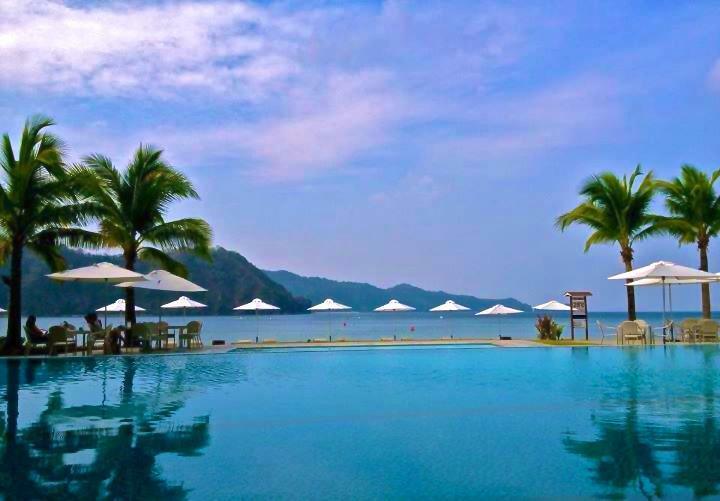 ​Beach resort living can now become an everyday lifestyle option, with Hamilo Coast’s careful integration of residential, resort, leisure, commercial and institutional land uses. 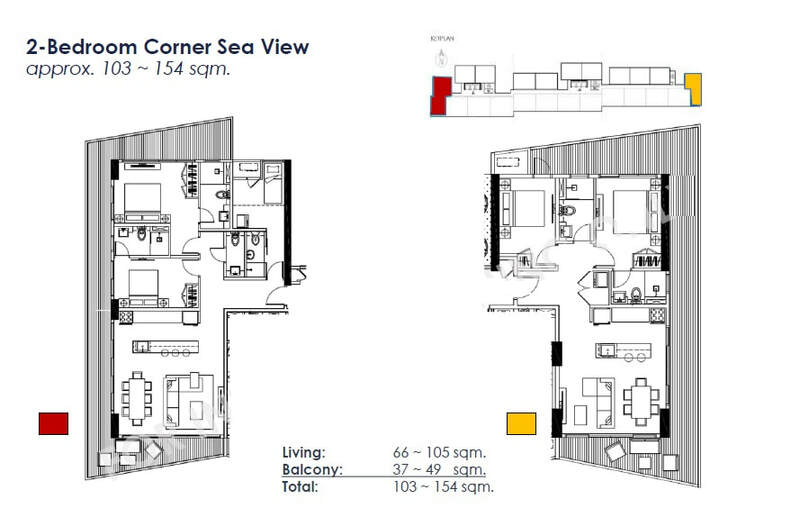 Potential homeowners may thus consider FREIA as a luxury retirement home and not just a weekend getaway. 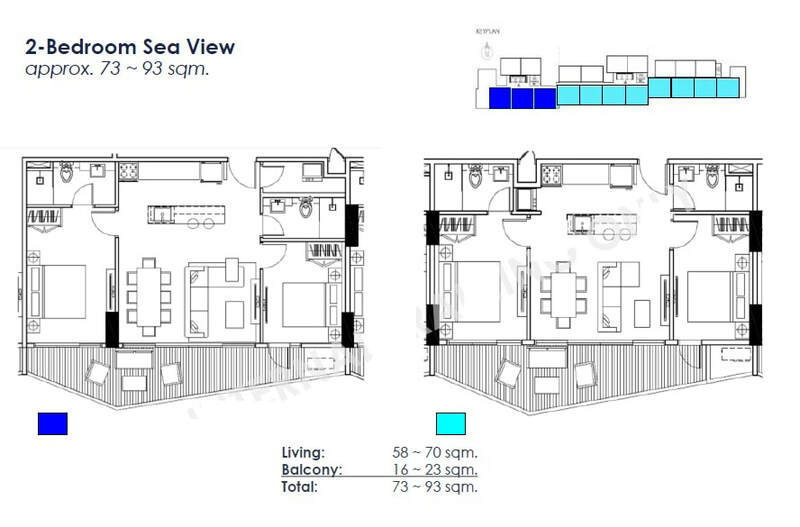 -A 2-BR cluster of superior units topped by nine 3-BR penthouses units, offering premium seaside living by integrating sustainable green building strategies with unit and amenity features that are a cut above the rest. 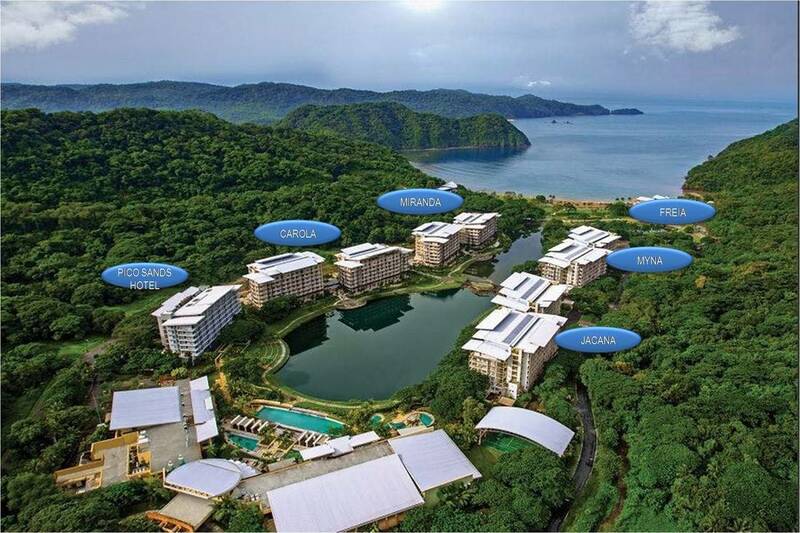 -Each unit comes with membership to Pico de Loro Beach & Country Club, which provides the best of land-and sea-based recreational facilities in Nasugbu, Batangas. ​Enjoy panoramic views of the sea and lush mountains. 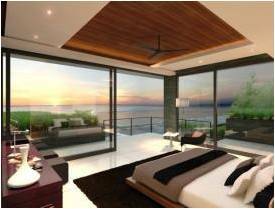 Beach homes at Freia offer the best vantage points. 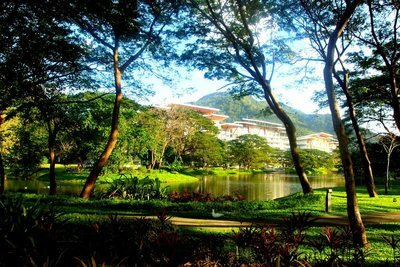 in Pico de Loro Cove community. 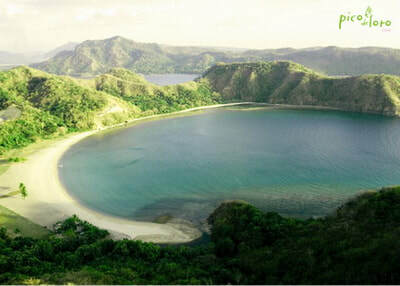 to Pico Beach, which boasts of 1.5 kms. 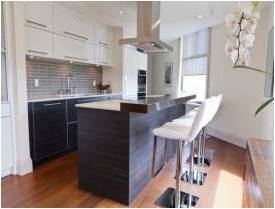 Sustainable features at reasonable costs. Full-time admin & security staff. Housekeeping services. “Lock-up and go”-lifestyle. 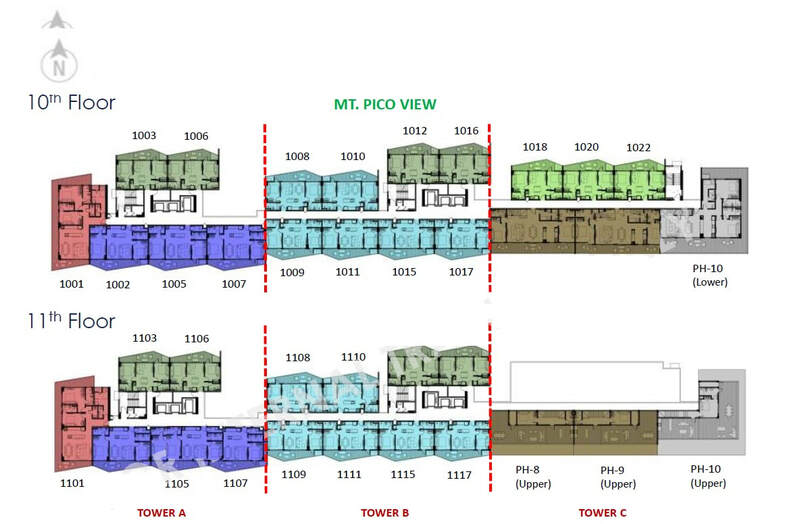 * ”Fitted-out” defined as Developer to provide refrigerator, air-conditioning units, range, range hood, water heaters. 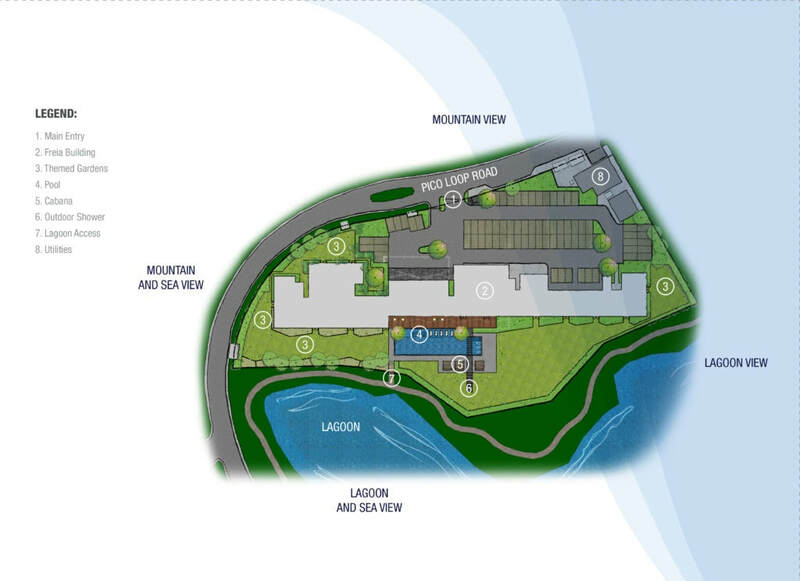 Brands of appliances to be determined by Developer. 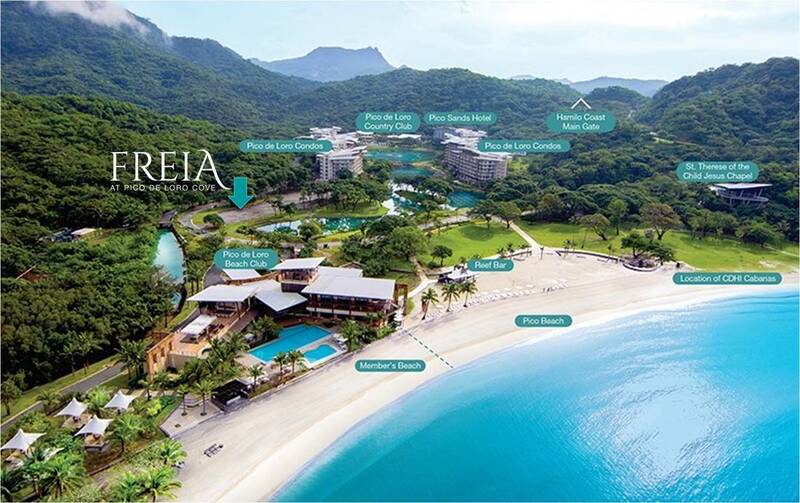 A contemporary tropical design sets the tone for Freia’s 3-step mid-rise structure, which maximizes panoramic views of the West Philippine Sea and marries resort life with modern convenience in one location. 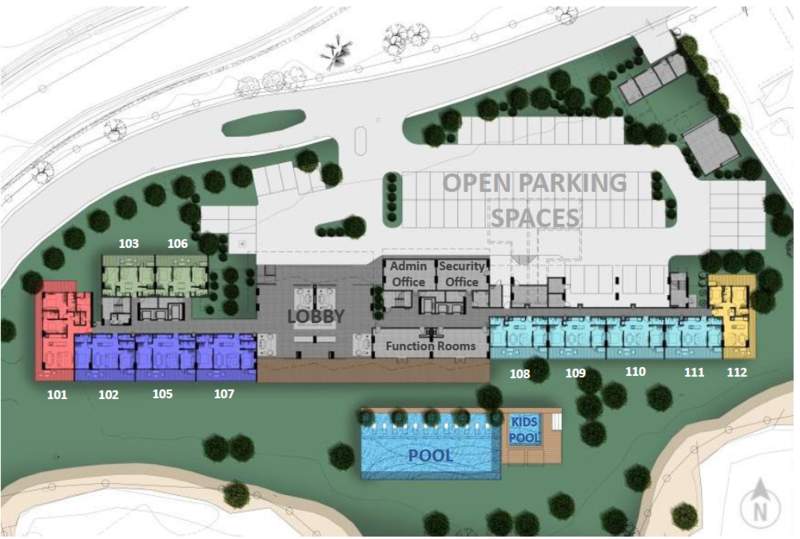 ​Freia Unit Owners* will have exclusive access to the building’s resort-quality amenities, including a pool, lounge deck, function rooms, and gardens. 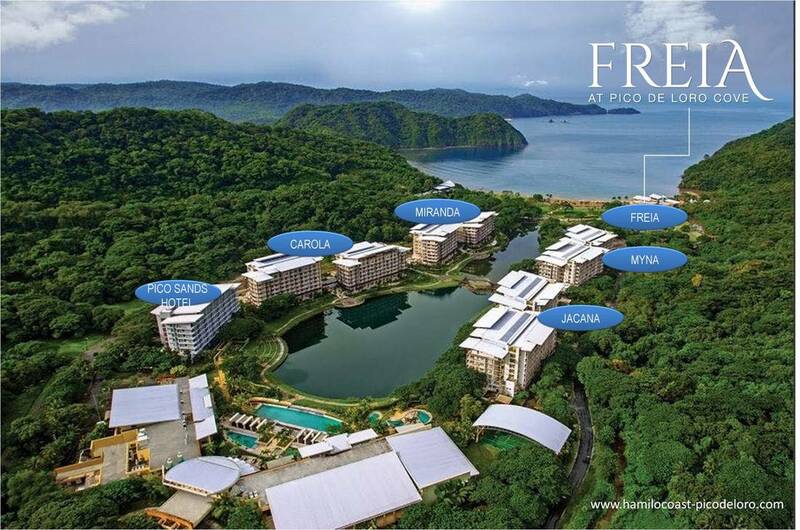 FREIA at Pico de Loro. Photo is an artist’s rendering. Actual delivered product may differ from photo/rendering. Costa del Hamilo Incorporated is the exclusive developer of Hamilo Coast, the premier sustainable beach resort town of the SM Group in Nasugbu, Batangas. Award-winning international architecture, urbanism and design practitioners based in Singapore, with 16 studios worldwide specializing in hospitality, leisure and residential spaces. 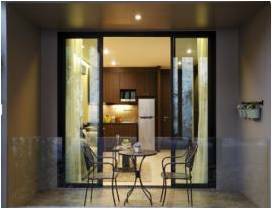 Established full-service architectural firm in the Philippines, with more than 40 years experience in designing residential and commercial spaces. A Manila-based creative studio specializing in branding, strategy, design and editorial consultancy. 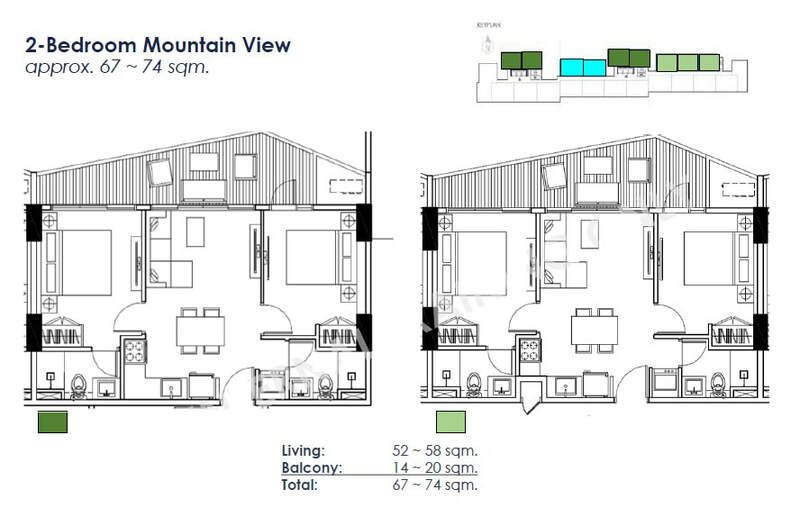 All information shown are not final and still subject for approval. 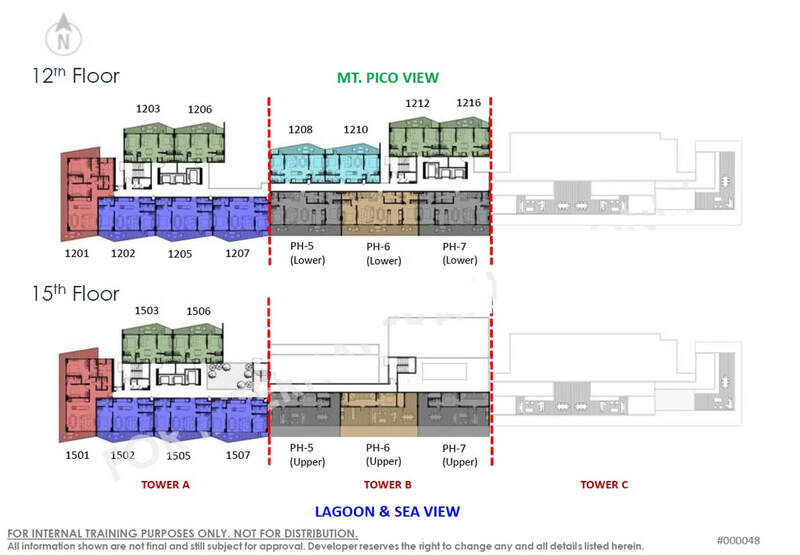 Developer reserves the right to change any and all details listed herein. 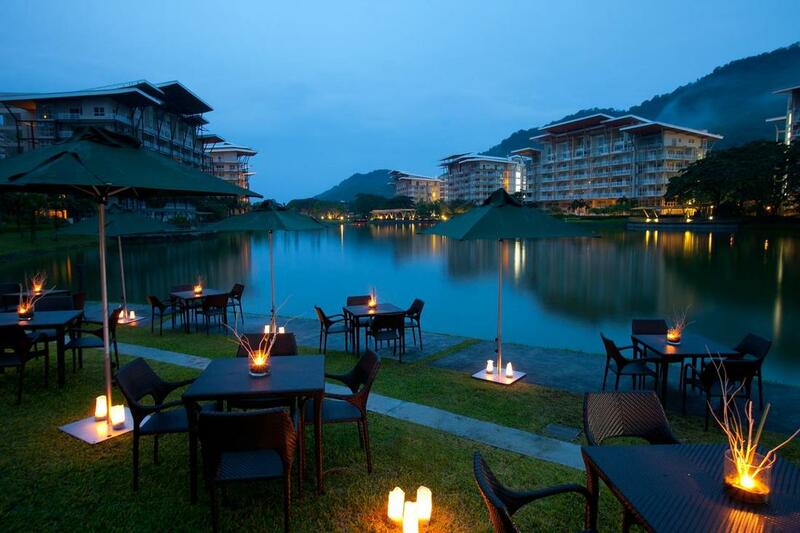 Turn your adventures into perfect family moments at the Pico de Loro Cove Beach and Country Club. Let the beach bring in nothing but good vibes to your day! Plunge into a ton of adventures in the water at the Pico de Loro Beach Club! 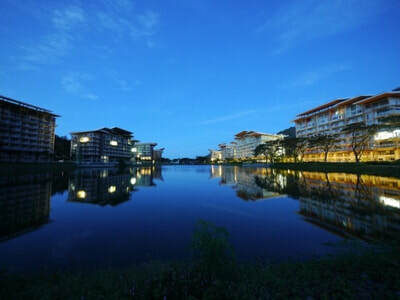 Usher a healthier lifestyle this June with a stroll along the lagoon. 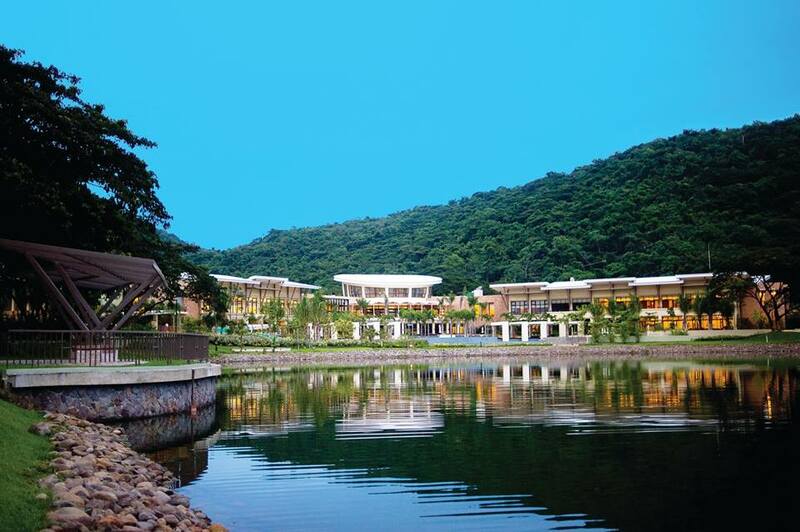 Refresh your mind from the busy week at Pico de Loro Cove.